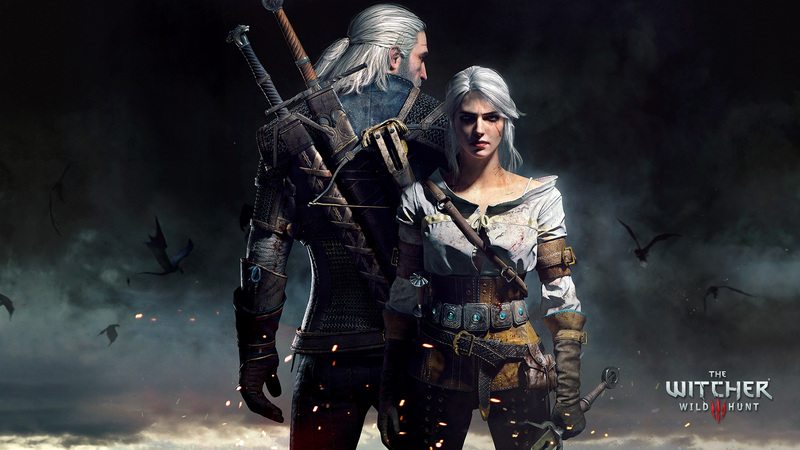 CD Project Red has shared some details regarding the upcoming patch for The Witcher 3: Wild Hunt. Marcin Momot explains that this is a very big update that they have been working on for a long time and more info should arrive later this week. @David_Exporte There will be no 1.06 on consoles. 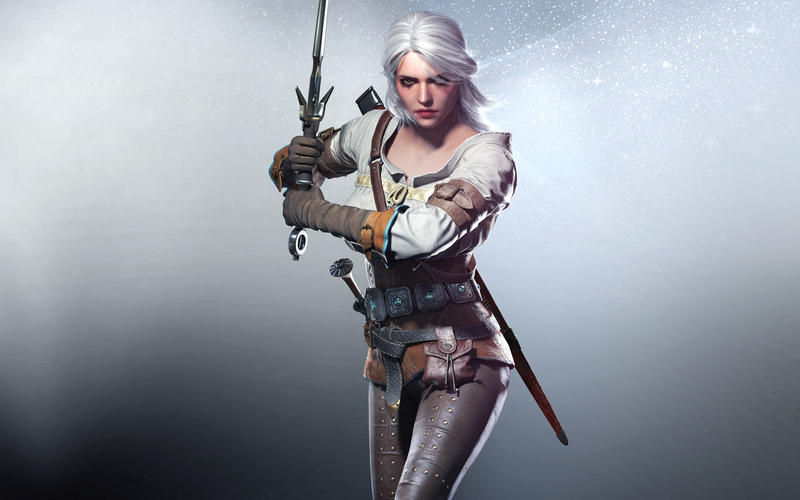 1.07 is the next update on all platforms. 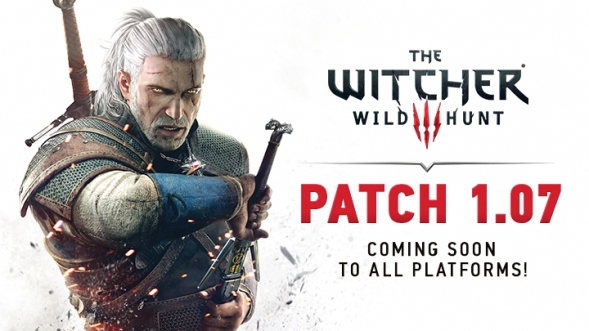 We will bring you any additional information on the next patch and any other Witcher 3 related news as soon as they become available.